It's rare that we get a mention in tkc mag buit it's double stamps with this issue. This is a three page profile of MMOC member John Crowson’s Sussex Kitcars which is deservedly glowing with praise. 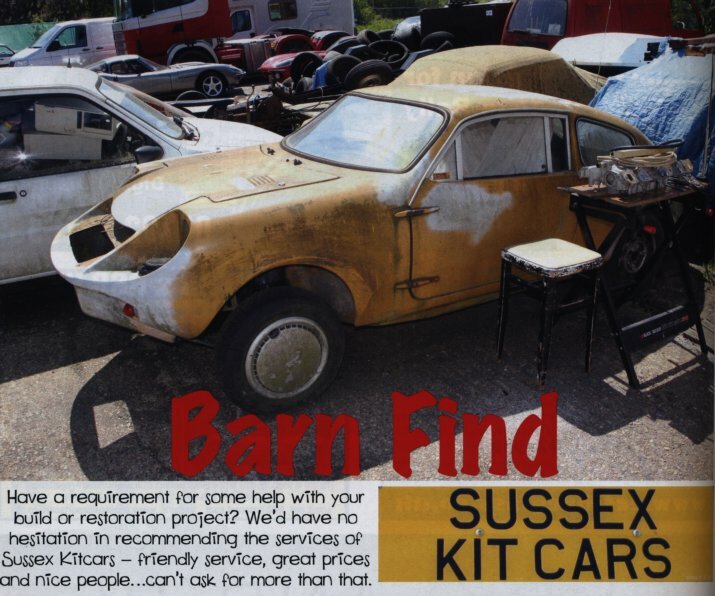 We're not sure if “Barn Find” refers to the Mini Marcos or John’s premeses in Horam! 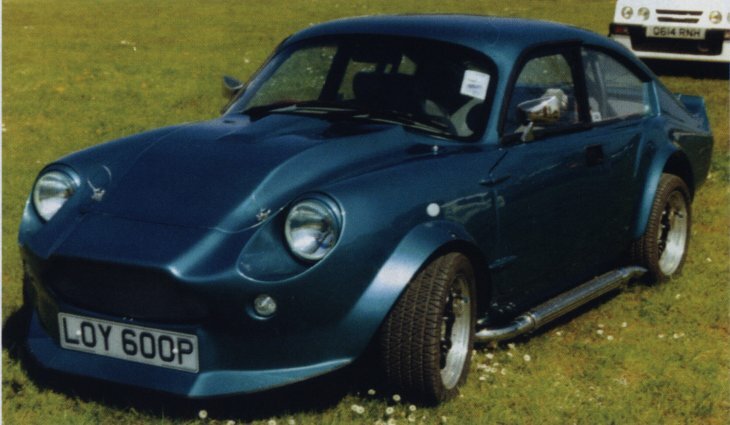 Note the two Marcos coupés in the background. which can be glimpsed behind Kingfisher Sprint LOY 600P which will be well known to club members.